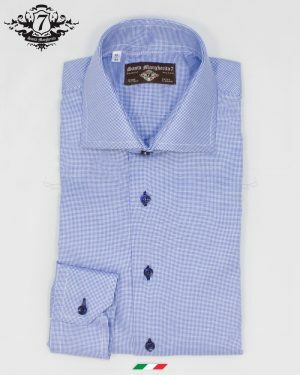 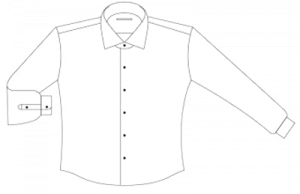 Man’s shirt Giovan Battista. 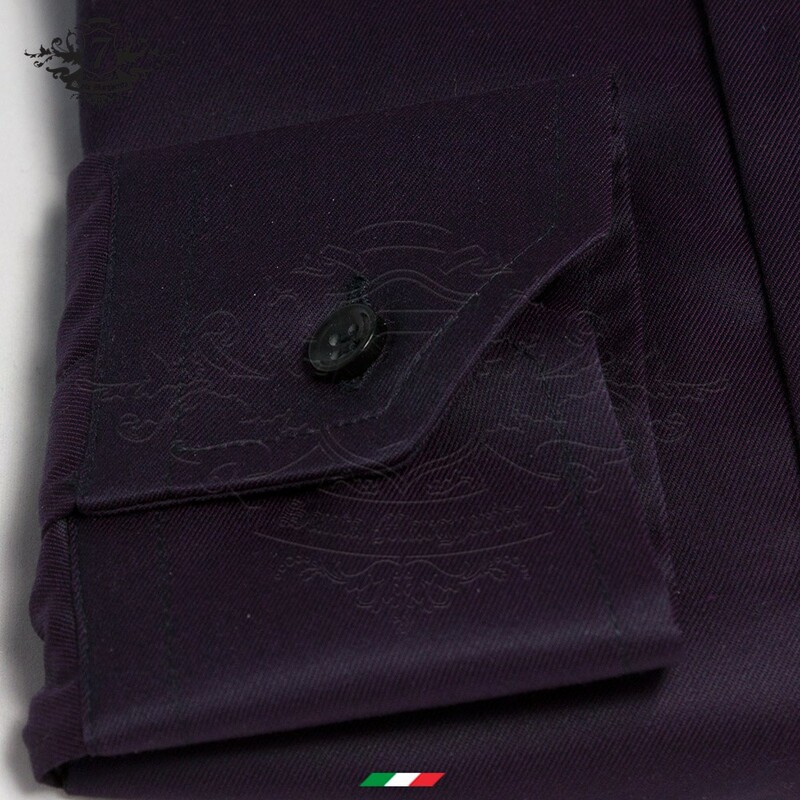 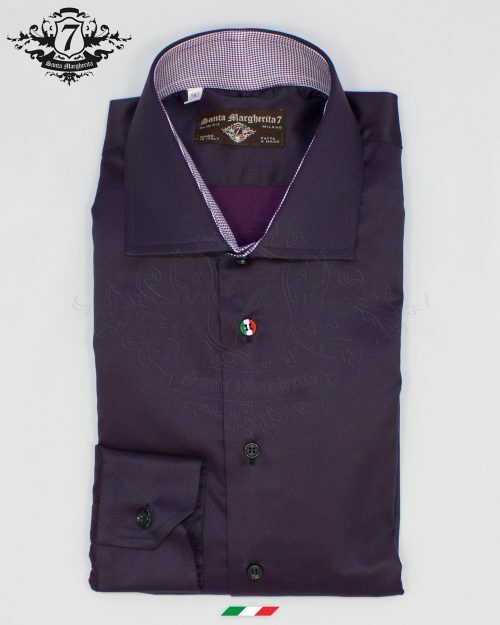 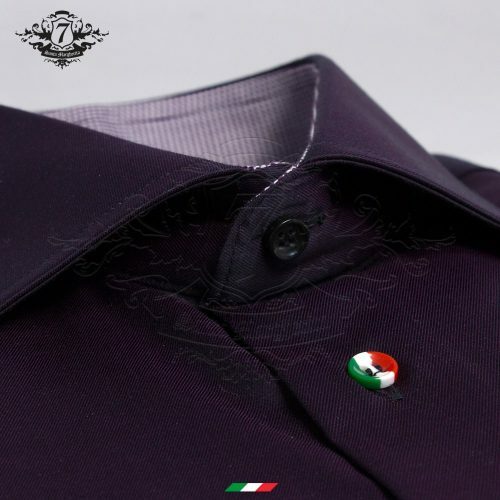 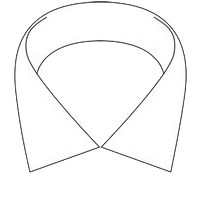 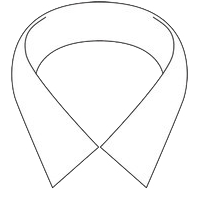 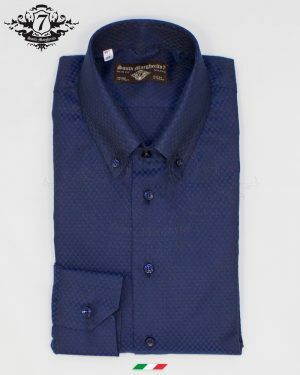 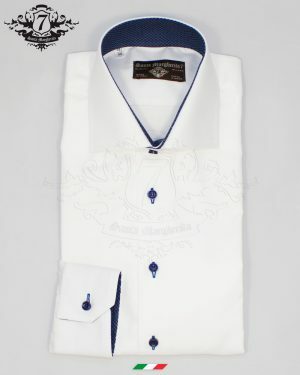 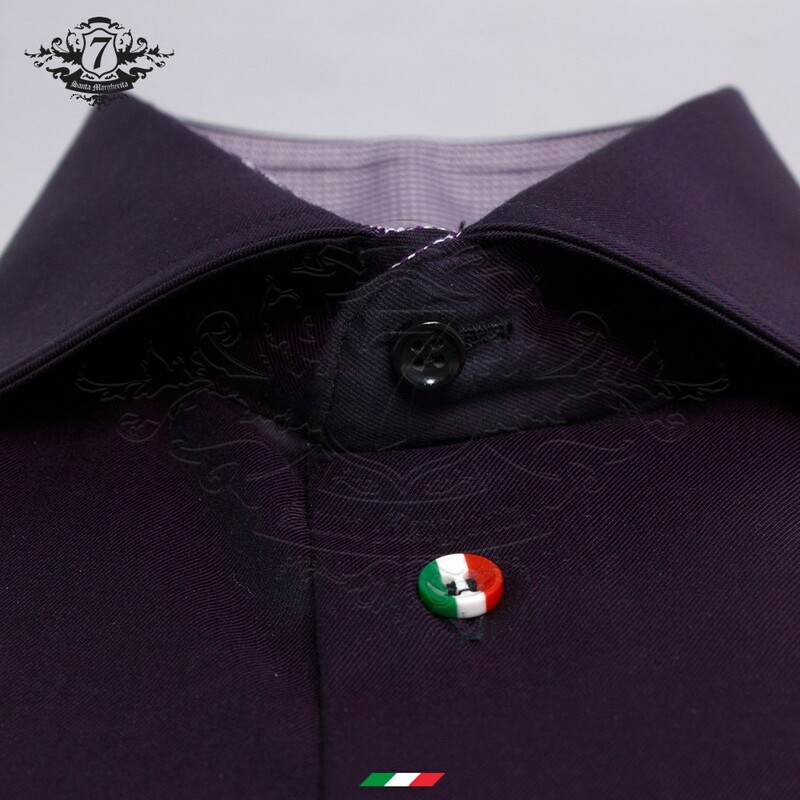 Tailored shirt with French collar and slim fit fit, solemn in its dark bordeax color, with small square collar inside. 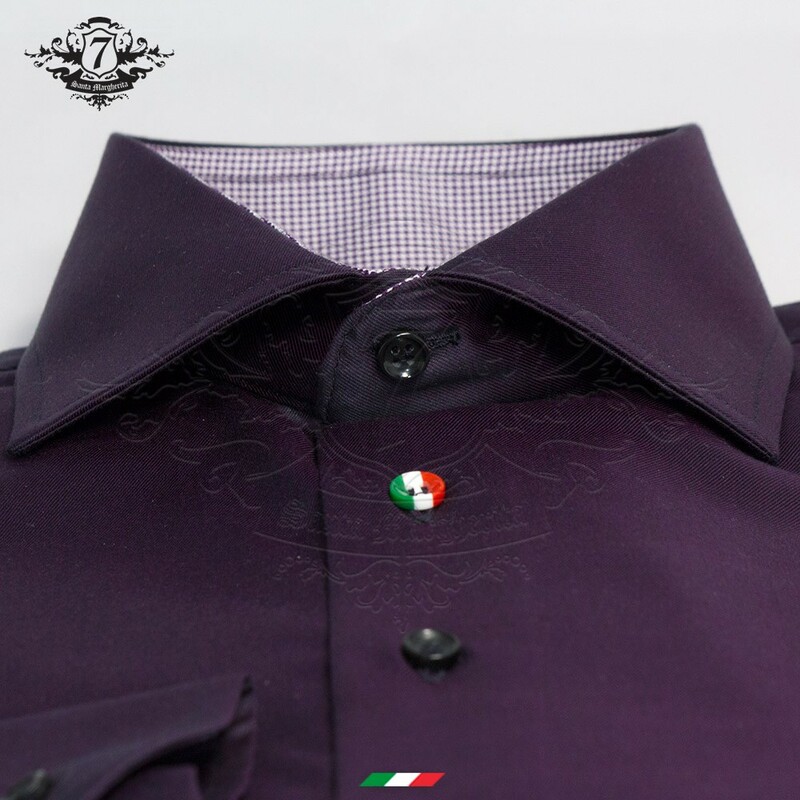 Exclusive news for the 2017-2018 season, with its no-iron fabric, made up of 98% precious cotton, withstands the most intense mistreatment without making a turn!